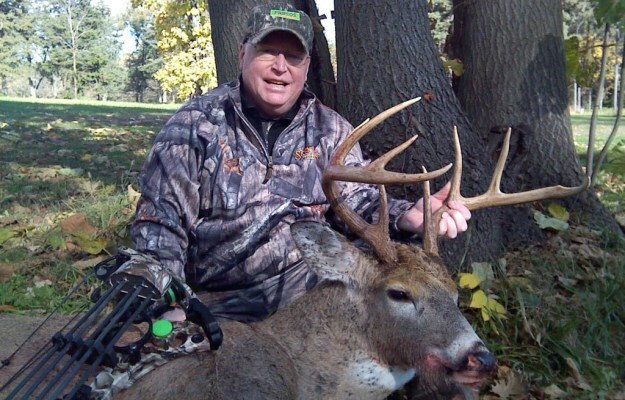 By this time of the year, most everyone’s hunting season is over or starting to wind down and not many guys are thinking about growing plots or feeding their deer. With some cold and nasty weather still possible for the next few weeks, it’s a great time to sit down and start planning for the upcoming growing season. There may be some things you thought of while sitting in your deer stand this fall that you would like to accomplish on the property you manage. 1. Soil Preparation - One of the first things I like to do in February and March is pull soil samples on my plots and get them sent in to see if I need to add any lime and see what fertilizer will be needed for my warm season annuals that will be planted in late April/early May. If you had soil samples taken this fall you will already have an idea of where your plots are in needing lime or nutrients. Have an up to date sample of the areas you plant to plant this spring and if the ph is low, have lime spread in the late winter/early spring. This will give the ag lime time to start working on the soil for your spring/summer plots and also those fields that are left fallow through the summer and are typically only planted in the fall. Depending on the size of the screen that the lime is run through at the quarry, the granular consistency of ag lime can take several months to break down and begin to neutralize the acidity in your soil. 2. 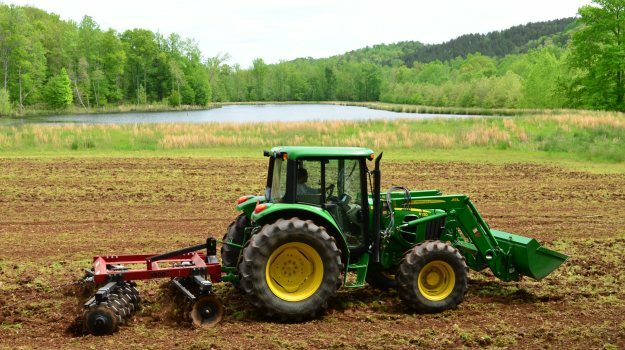 Manage Your Perennial Food Plots - Many of us spend a good deal of time throughout the spring/summer managing and manicuring our perennial clover and chicory plots. If you planted perennials this past fall be sure and take the time to mow, fertilize, and spray them through the warm season so they will stay weed free and thriving. With good maintenance and favorable weather, you can get several years of production from a good perennial. Weed competition is the number one problem in managing perennial food plots. The first month after spring green up is when you will see the flush of weeds including grasses and broadleaves start to invade your fields. Catching these weeds early in the growth cycle and spraying them while they are young and actively growing will yield much better results than waiting to spray the weeds when they are more mature. In the south you may lose your clover to the hot weather and dry conditions in July and August, but if these fields are maintained properly through the spring and early summer, they will jump back out from dormancy in late summer/early fall much more quickly and back to that lush field it was in the spring. BioLogic will have two new herbicides called Weed Reaper available this spring for controlling both grasses and broadleaf weeds in legumes like clover. 3. Equipment Maintenance - Another great time saver for this time of year is equipment maintenance. 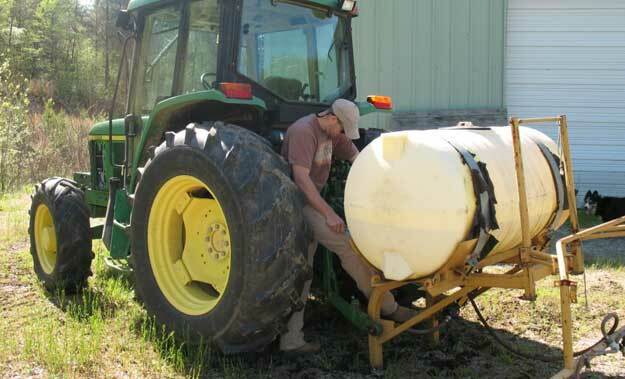 Your spray rigs, bush-hogs, tractors and trailers have been sitting most of the fall and winter and it’s a great idea to go ahead and do some routine maintenance. Getting your bush-hog blades sharpened and spray rigs calibrated and working properly can be a big time saver when done ahead of time instead of fighting leaking hoses, wore out bearings, and wore out pumps the day you need to be spraying or mowing. In February I like to get all the fluids changed out on my tractor and make sure everything is operating properly. You can also hook up your spray rig to check clamps, hoses, and valves for any possible cracks or leaks. Run clean water through the lines and make sure all nozzles and filters are clean and flowing properly. Late winter is also a good opportunity to go ahead and reserve rented equipment such as lime/fertilizer buggies, spray rigs, etc so you have it available on the dates you need. Even though I make a living with computers, I really enjoy getting young people away from their computers, drawing them out in the woods and teaching them how to hunt, where to hunt, how to put up a tree stand, how to shoot accurately from a tree stand and how to take deer with bows. Many people will be pleasantly surprised when they visit their fall planted clover plots this spring. These fields have had a few months time to grow an impressive root system and will jump out of the ground this spring when ground temperatures start to warm up.